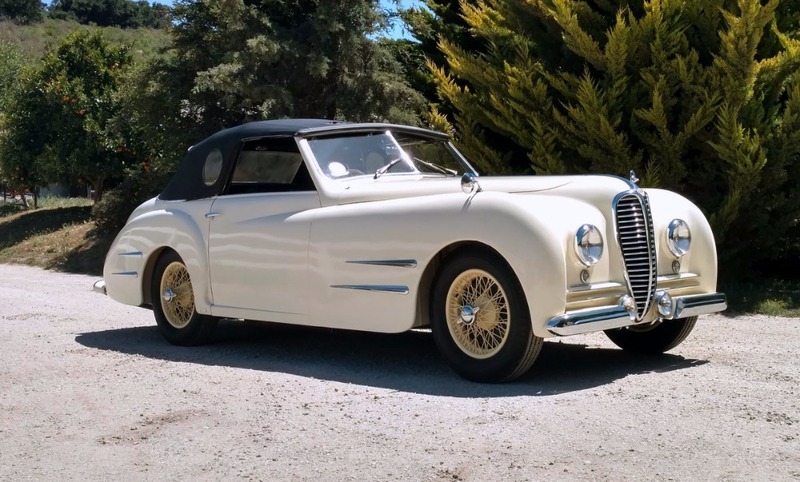 This survivor 1949 Delahaye Type 135M Cabriolet by Franay is striking today in its well aged, exceptionally lovely patina that shows wear throughout but a clear sense that it has not been overrun by time. The car has always been stored indoors under cloth materials in the warmth of California where it has spent the vast majority of its life. There is almost no rust to speak of anywhere including the undercarriage, which further speaks to the care it has been shown in storage. The paint on the car is well patinad and in some spots flaking or checking, but the vast majority of the car remains bright, full of life and presents very well. The chrome enjoys the same story as the paint, perhaps it has been redone from original in spots, but it shows extremely well.The interior of the car is clearly original and extremely well patinad. The dash is in exceptional condition, all instruments are clean, functioning and looking exceptional for an extremely original car that is approaching 70 years of age. 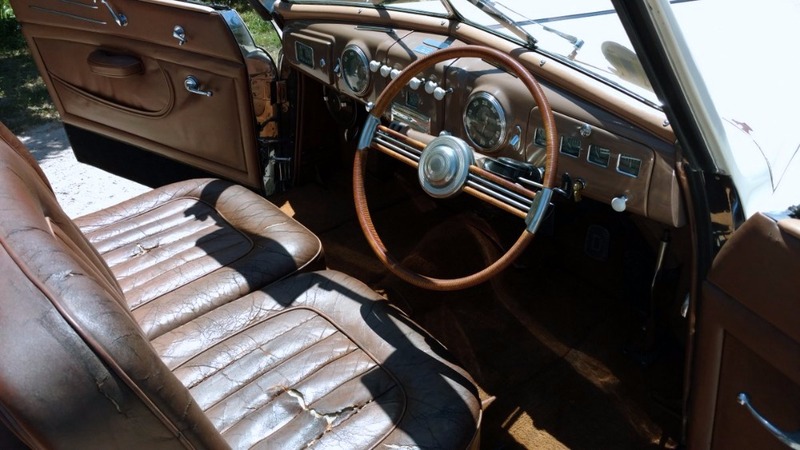 The seats and leather throughout are cracked in spots and slightly torn in others, but worn nature adds further to the appeal of the originality seen throughout. Overall, the interior is a highly original, easy on the eyes for the preservation enthusiast and almost entirely correct. The car runs exceptionally well under power of its original motor. 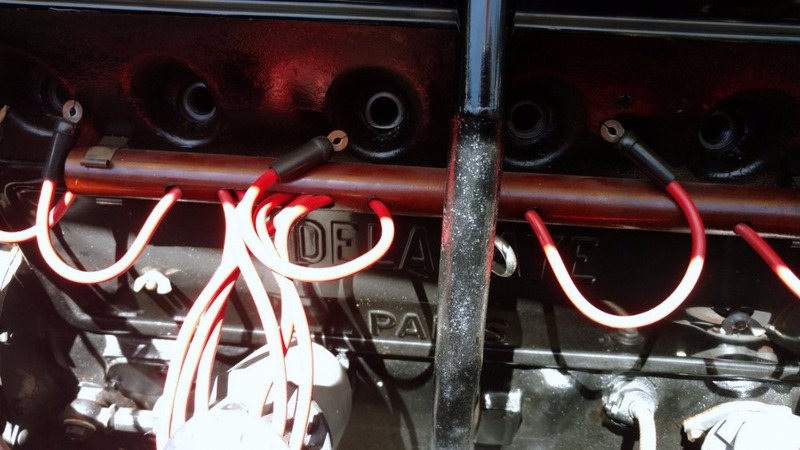 The engine bay is very fresh looking and is as original aside from the caveat of Zenith-Stromberg carburetors. The car drives precisely as it should. The undercarriage is well cleaned, detailed and extremely original with no rust issues. Showing only 3700kms at present, the mileage may perhaps be original. 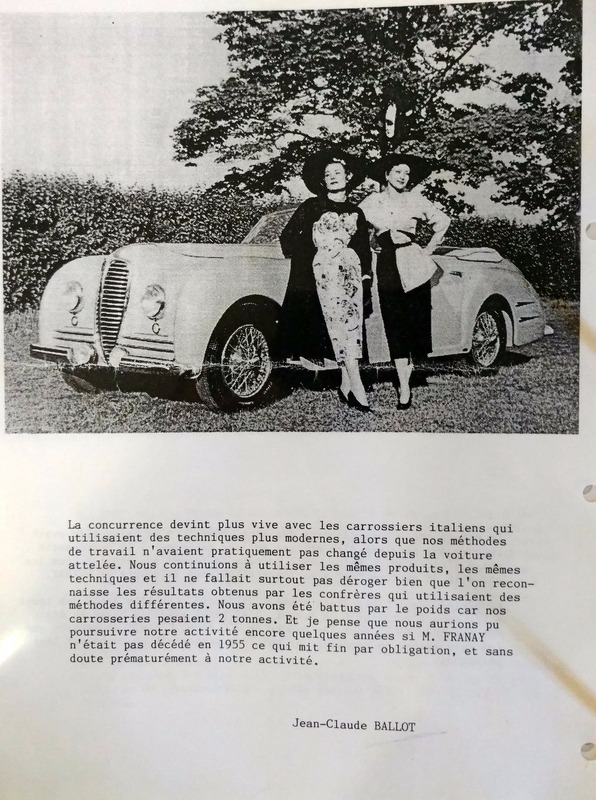 If the car is indeed an original 3700km example, it would likely be the lowest mileage Delahaye in the world today. 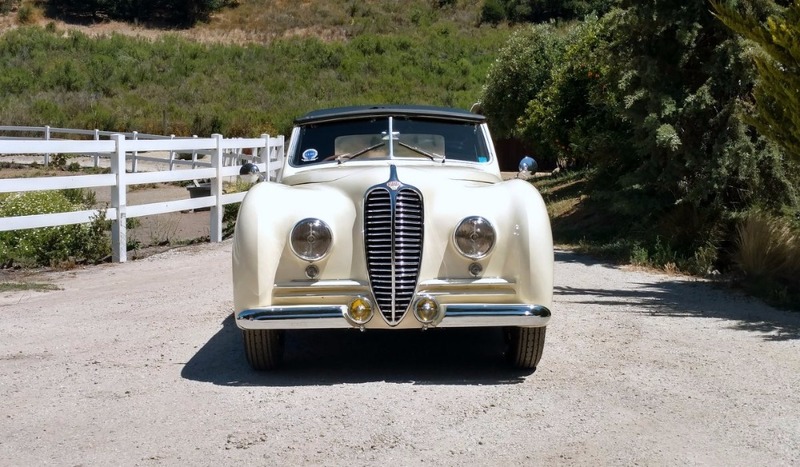 This 135M Delahaye by Franay is a true delight for the preservation enthusiast and could also be an extremely original example worthy of restoration. 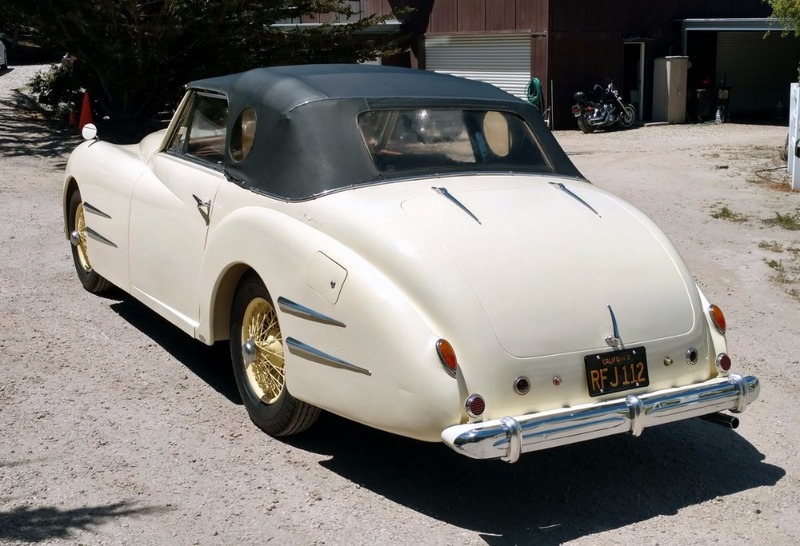 It is an extraordinary example of a well stored California car brought back to an extremely original condition by true enthusiasts who took great pride in reinvigorating its lost luster and history for the classic car public to enjoy. The car is a show quality preservation candidate and is accident free, rust free and a truely rich experience to drive. 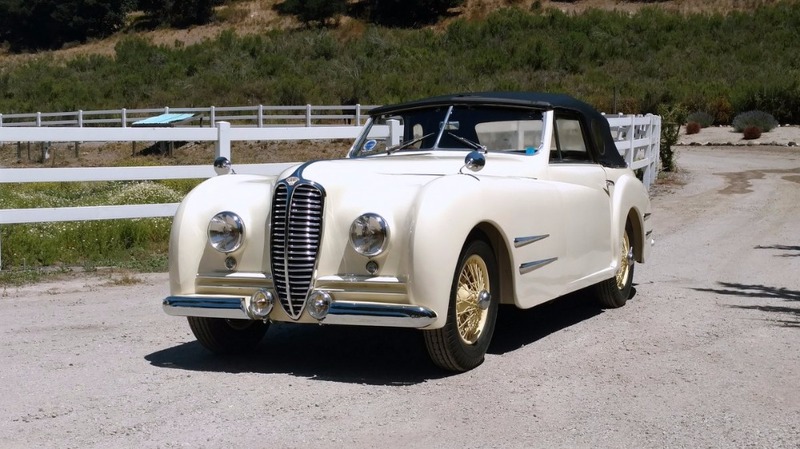 It is, in a marque known for being particularly difficult to trace provenance, as well accounted for a 135M Delahaye in existence and is preserved as highly original.